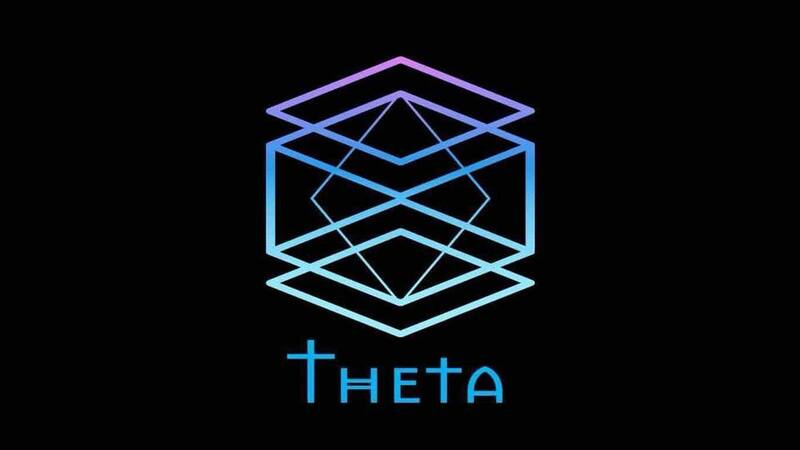 This time has finally come to announce Theta Movementâ€™s first showcase exhibition! Hopefully this is the first of many ðŸ’ŽðŸ’œ This event is for the opening party on November 2nd, which will have a ton of the artists in attendance, free drinks, and raffles, and then the exhibition will stay displayed for the full month of November! Lecture: Marie Manski - Whatâ€™s in a Labyrinth?